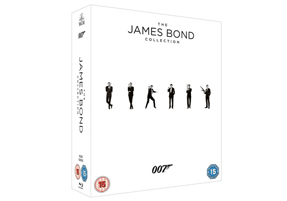 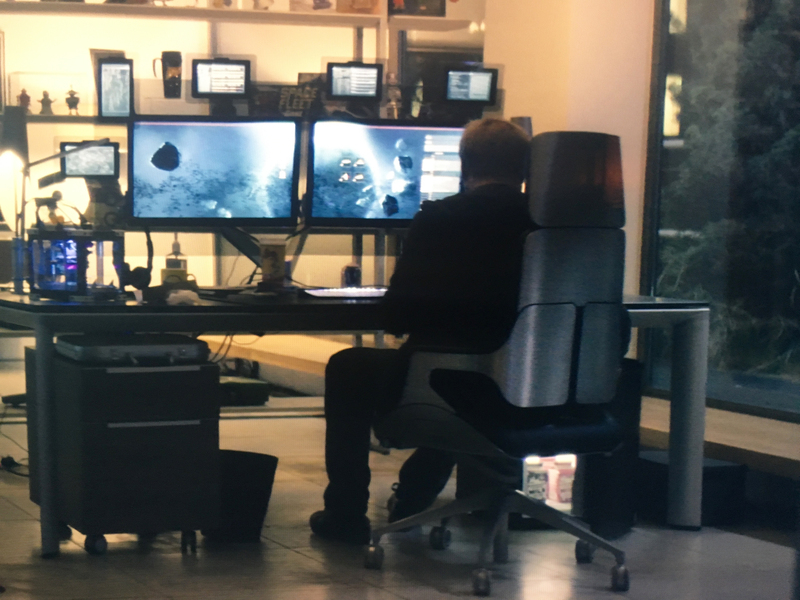 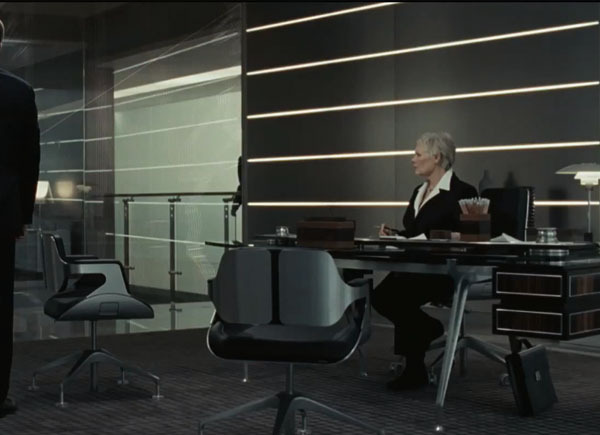 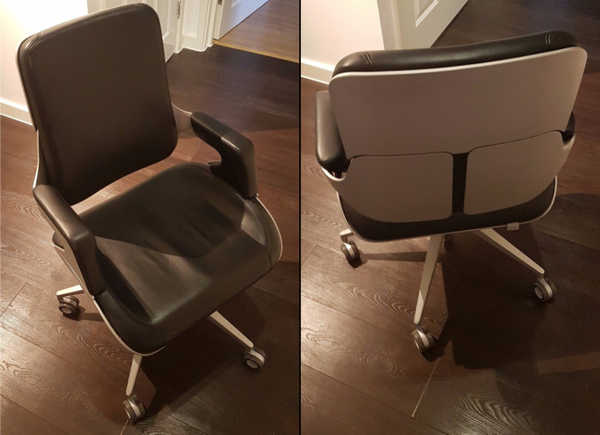 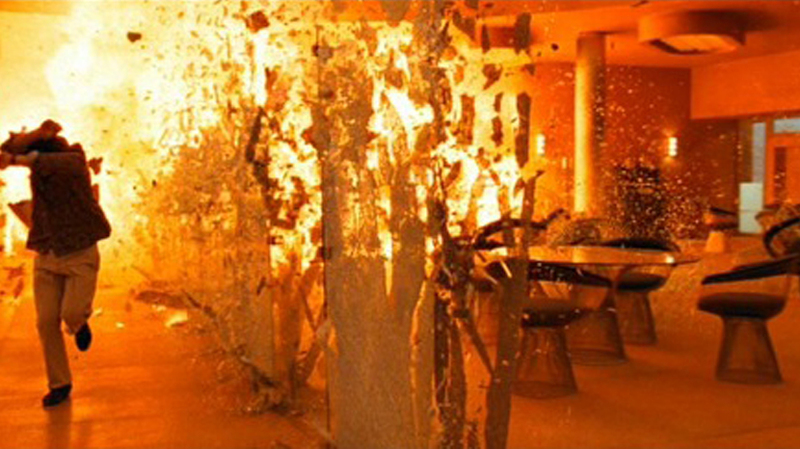 M’s choice of office chair in Quantum of Solace is this exact mid height Interstuhl Silver Chair. 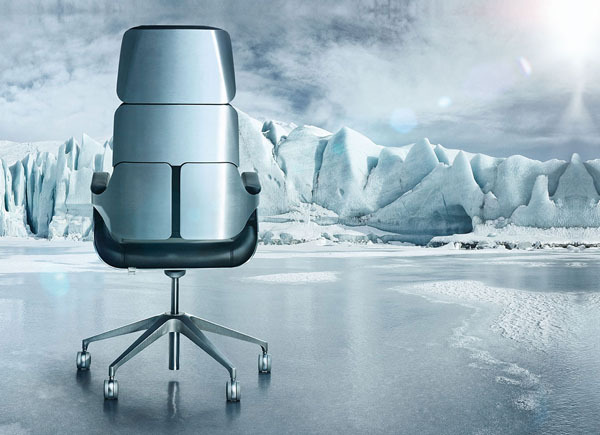 The Interstuhl Silver Chair’s iconic silver back, plush leather seating and intelligent technology makes it a firm favourite with film set decorators and production designers and has featured in many films from Bond to Black Mirror. 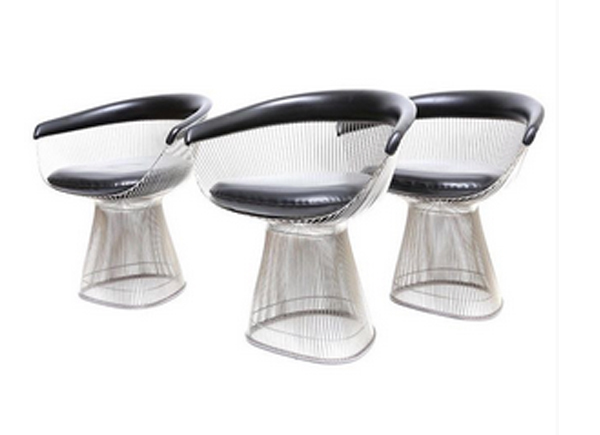 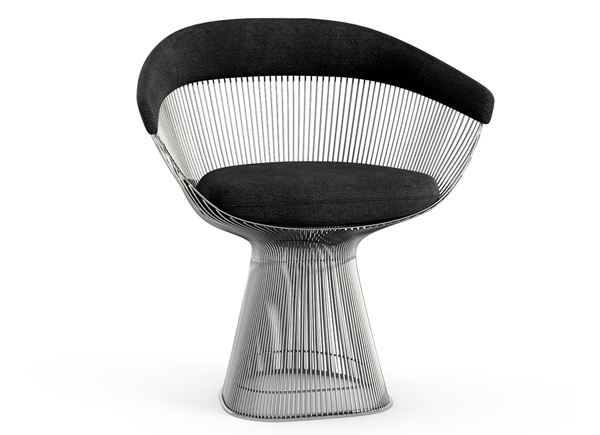 In 1966, the Platner Collection, including the Warren Platner arm chair, captured the “decorative, gentle, graceful” shapes that were beginning to infiltrate the modern vocabulary.